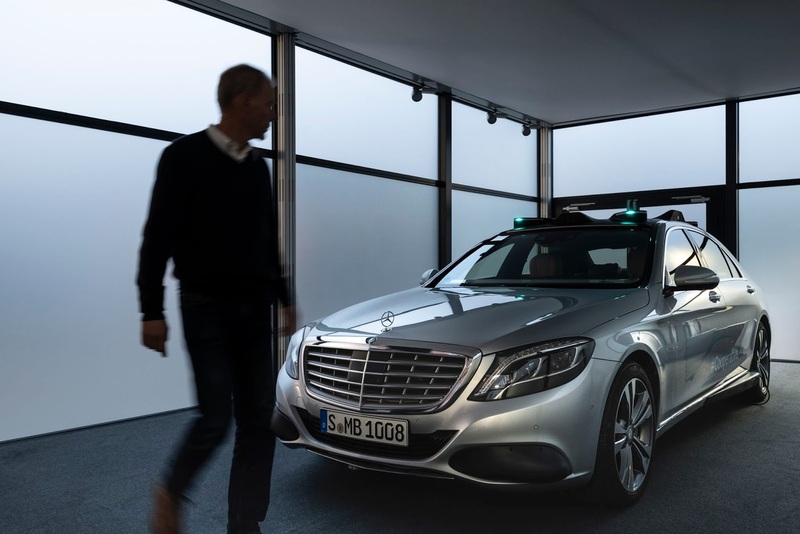 "At Mercedes-Benz we are convinced that the digital transformation can only be designed successfully if it is deeply anchored within society. 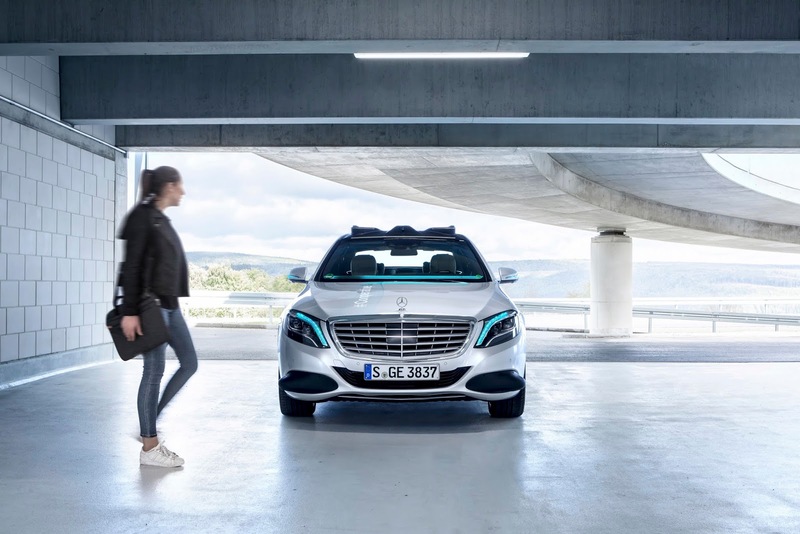 Humans and access to data must be at the heart of a digital transformation," Daimler's Head of Research for Future Technologies Jasmin Eichler says. "That is why we are also working on solutions in the field of digitalisation which place the freedom, decision-making autonomy and individuality of human beings at their centre. 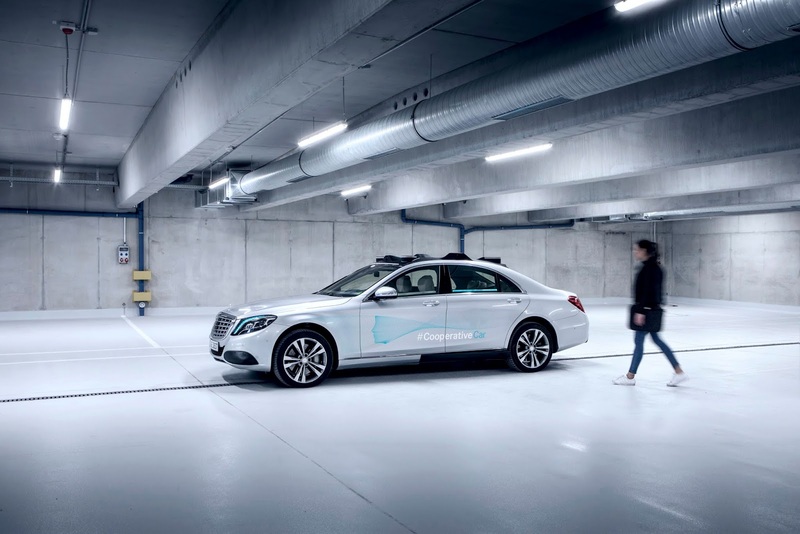 We aim to create a balance between humans and technology. The approach we are following here is "Human first"." 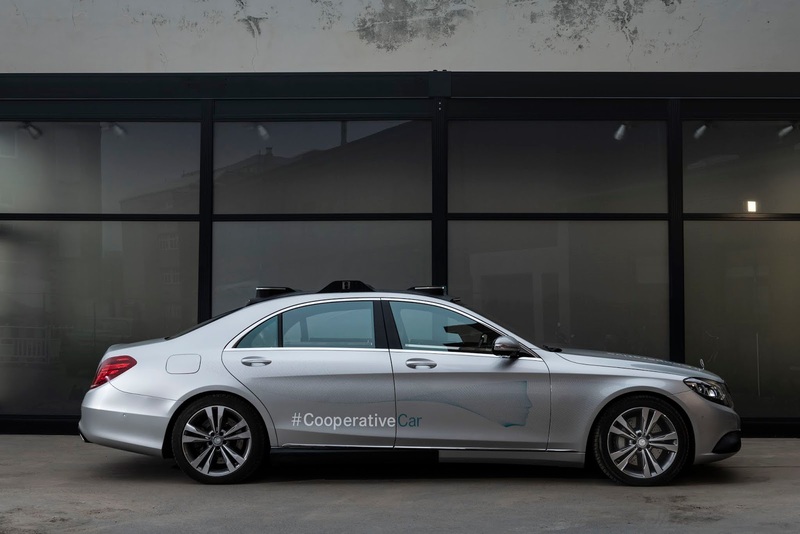 This signals the direction of Mercedes Benz concerning digital transformation hitting the automobile industry in full force. 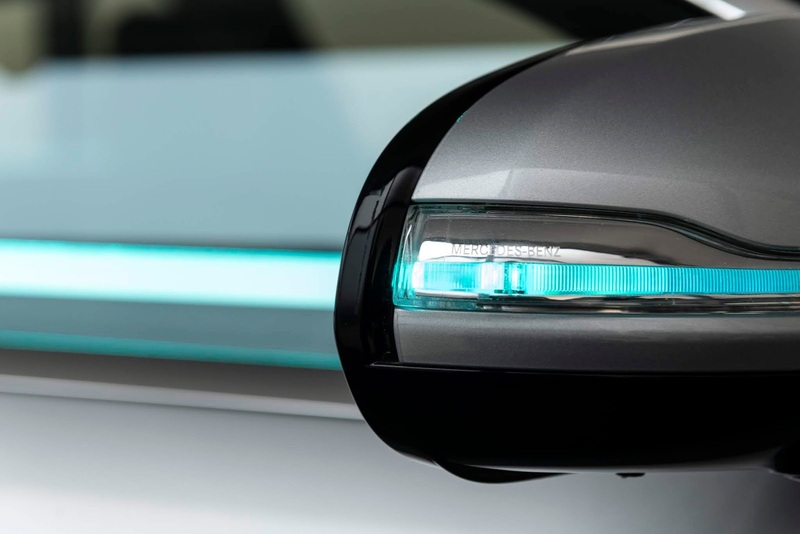 At the FutureInsight event which held recently on 21 and 22 November in Berlin, Mercedes focused on empathy and trust as topics regarding inspiration for future mobility solutions and has showcased that in a cooperative vehicle concept with features such as 360-degree light signalling and parts like the headlamps, exterior mirrors, radiator grille and the turquoise light strips in the windscreen built to signal to pedestrians and surrounding traffic of operating in autonomous mode. Lamps fitted on the vehicle's roof provide information about its next actions with signals like slow flashing indicating braking, a stationary light indicating it's driving in autonomous mode whether in transit or at standstill, lights on the roof that follow the movement of people at the side of the road and in front of the vehicle to signal awareness of their presence and rapid flashing indicating a move-off. 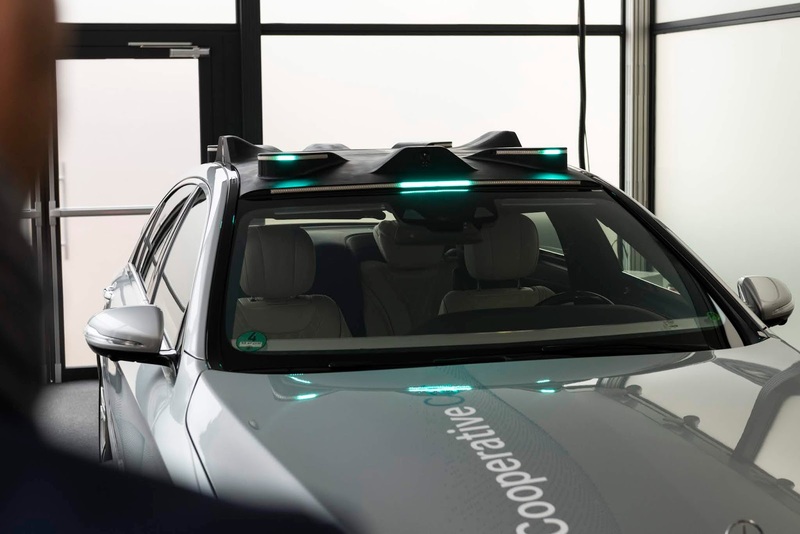 The co-operative vehicle is aimed at recreating the natural eye contact that normally take place between the driver and pedestrians for a suitable and safe transportation environment surrounding the use of self-driving vehicles. 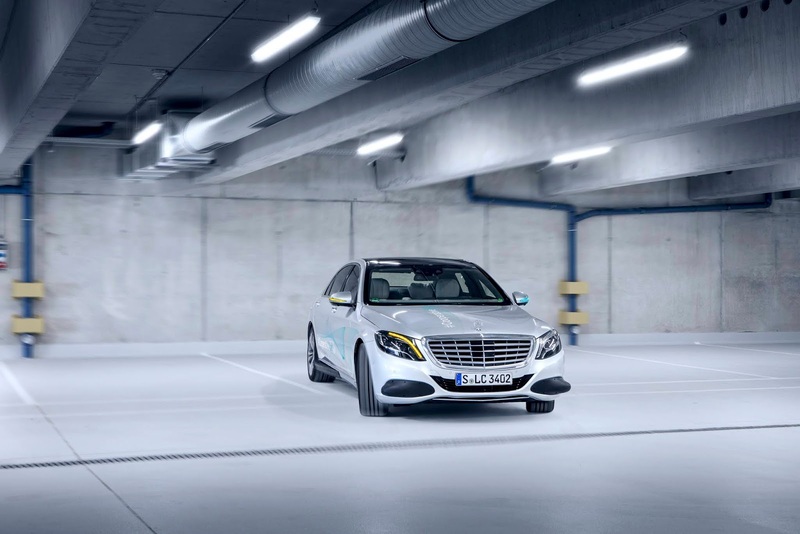 The concept based on the Mercedes S-Class informs its surroundings before entering into operation with moves consisting of its light strips emitting an appropriate light signal, exterior mirrors folding out and a lift-up of the first rear of the vehicle followed by the front. As can be guessed, These movements are built to resemble a living thing waking up and stretching enabling intuitive communication capable of easy understanding by people. 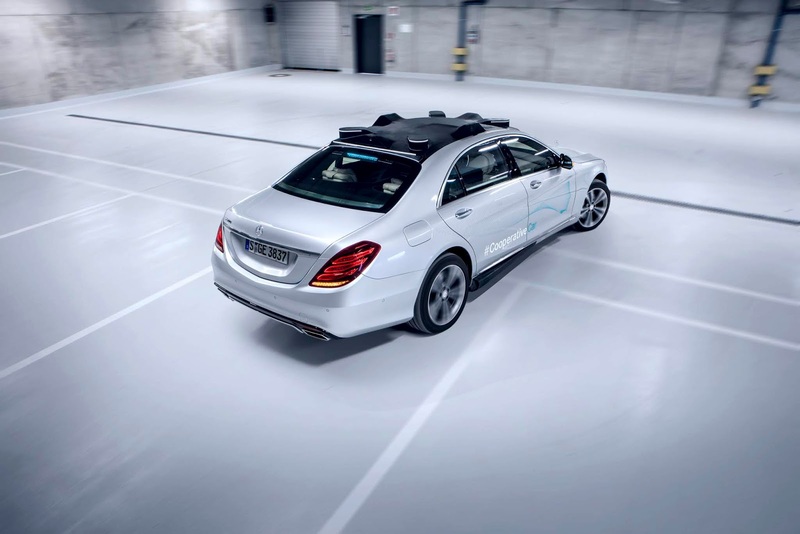 Mercedes is concerning itself with longer range visions for vehicles to enable what it dubs as "informed trust" between humans and machines as in this case where the entire outer skin of the vehicle becomes a communication medium for 360-degree communication transforming a conventional auto body into a "digital exterior". 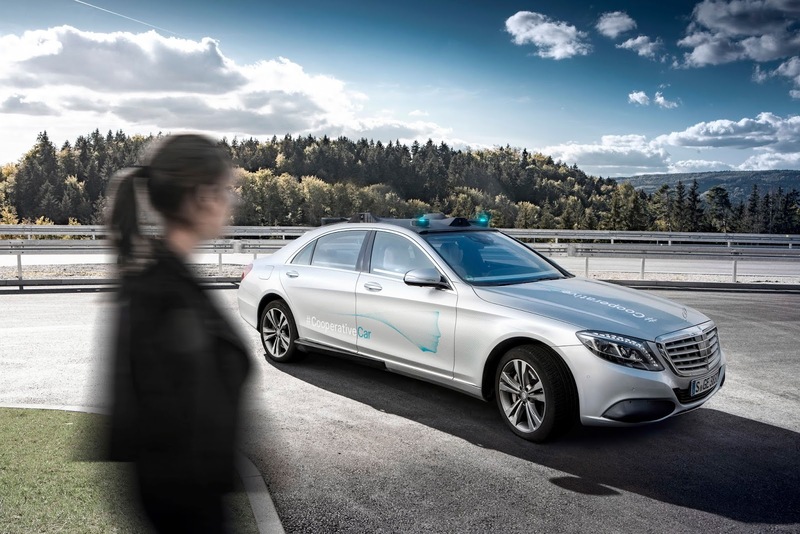 With studies indicating light signalling and 360 degree communications in total playing a key role in the pedestrian-driver relationship, Mercedes is building on this with the cooperative vehicle concept aimed at advancing mobility technologies with trials and harvesting of crucial data for furthering of the self-driving industry.